Offering tremendous value, an exceptional lifestyle and incomparable peace of mind for the future, it’s no wonder life plan communities are often considered the ideal senior living choice. To receive the most benefit, look for a community that offers the services, amenities, lifestyle and residence options that appeal to your personal interests. 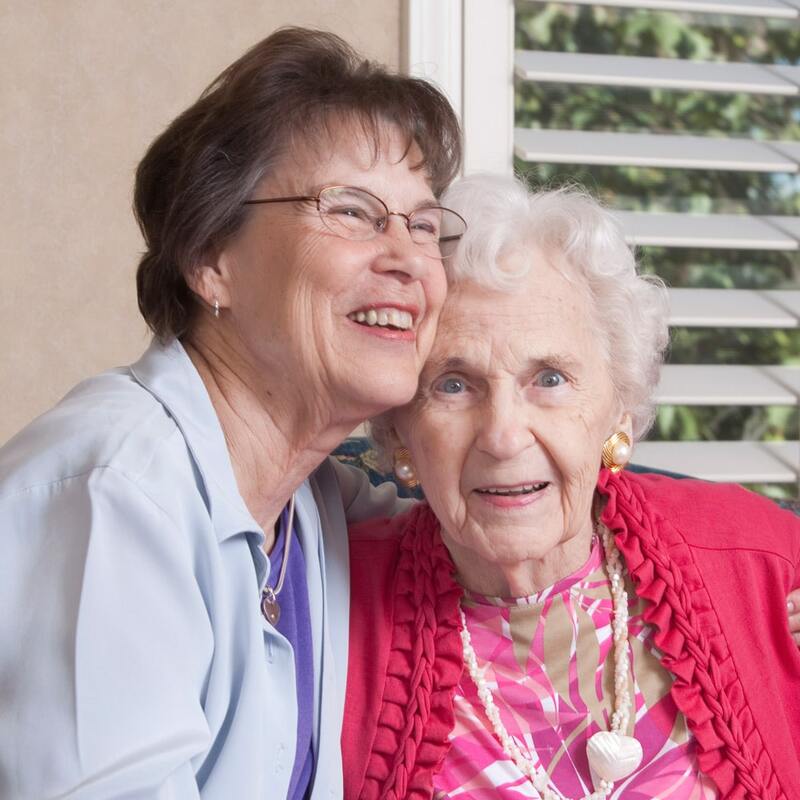 As you consider independent senior living communities, these 10 tips can help you make the choice that’s right for you or your loved one. It is often a family member or close friend who first notices a change in a loved one’s behavior, but it can be difficult to determine the significance of each change. Watch for these 10 changes. When taking care of others, it’s critical you don’t neglect your own physical and mental health. Click here to learn about 10 ways to deal with caregiver stress. The cost of moving to a retirement community might seem daunting, but have you really sat down to consider how much you’re spending on your home? Our handy Cost of Living Comparison worksheet will help you run the numbers and see how affordable a move to a community such as Bishop Spencer Place could be – and might even show you costs you’ll save in the long run! For a full list of support services in the area, download our Resource Guide. American Red Cross (Greater Kansas City): Disaster assistance. Alzheimer’s Association (Heart of America Chapter): Resources for caregivers and those facing the challenges of Alzheimer’s Disease. Communityworks, Inc.: Case manager support services for seniors and individuals living with disabilities and traumatic brain injury. Housing Information for Johnson County (KS): Home-equity conversion counseling, mortgage delinquency/default counseling. Johnson County (KS) Human Services Area Agency on Aging: Source for community based services for older adults and caregivers in Johnson County, Kansas. Kansas Department of Aging: A cabinet-level agency which promotes the security, dignity and independence of Kansas seniors. Kansas Health Policy Authority: Medicaid information. Kansas Housing Resources Corporation: Source for locating and listing rental housing in Kansas. Kansas Medical Assistance Programs: Medicaid links. Mid-America Regional Council (MARC) Area Agency on Aging: List of local programs and services for participants, caregivers and volunteers. Missouri Alliance for Area Agencies on Aging: Services and programs to help maintain an independent lifestyle. 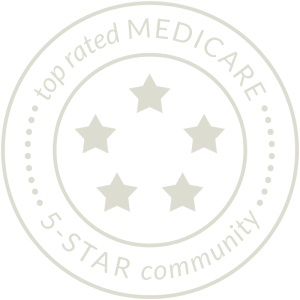 Missouri Department of Health & Aging Services: Information on long-term care, nursing-home compare, home care and more. 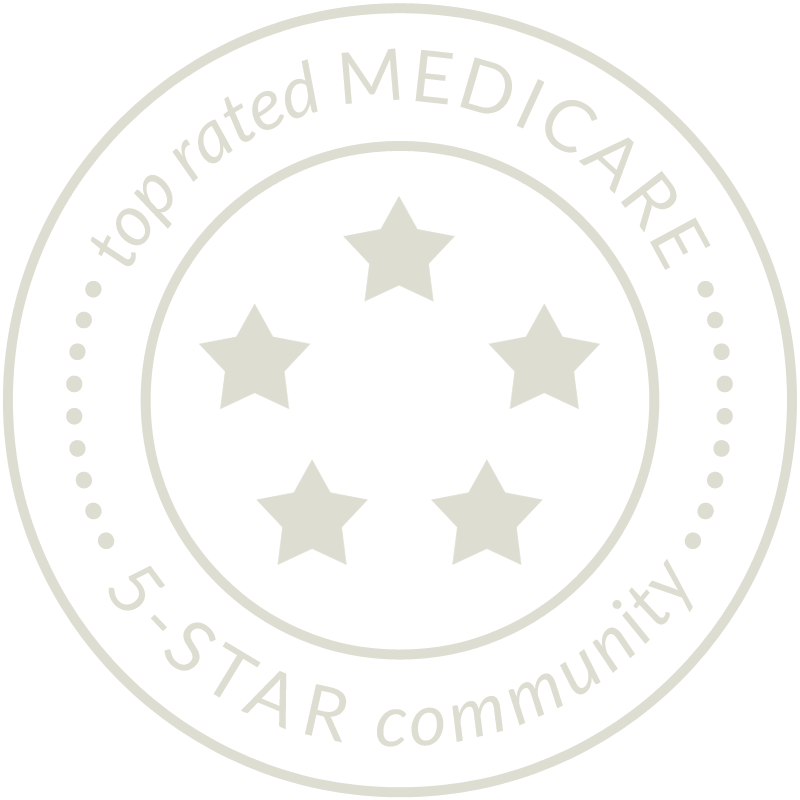 National Association of Professional Geriatric Care Managers: Assists older adults and persons with disabilities in attaining their maximum functional potential. National Family Caregivers Association: Education, support and empowerment for caregivers. Parkinson’s Foundation of the Heartland: A nonprofit organization dedicated to improving the quality of life for people affected by Parkinson’s disease through programs, education, advocacy and research. Shepherd’s Center of Kansas City Central: Empowers mid-life and older adults to live healthy, engaged and independent lives. Shepherd’s Center Aging in Community Program: Metro-wide program matching householders and housekeepers. The American Stroke Foundation: Resources for caregivers and those dealing with stroke. The Caregiver Institute: Part of Shepherd’s Center of Kansas City Central, The Caregiver Institute is a free, coordinated response to the special needs of caregivers for older adults through employee assistance, community partnerships, faith-community collaborations and individualized caregiver education, planning, and support. The Elder & Disability Law Firm: Elder-law attorney offering the “Complete Alzheimer’s Resource Kit”. The Whole Person: For the young and disabled. U.S. Department of Housing & Urban Development: Low-income senior apartment housing in the Kansas City metro area. Veterans Benefits Administration: Insurance, compensation and benefits.